Children innately love books. They have certain stories that become favorites, and they want to look at them or read them time and again. Books from our childhood have a way of staying with us and becoming a part of who we are. 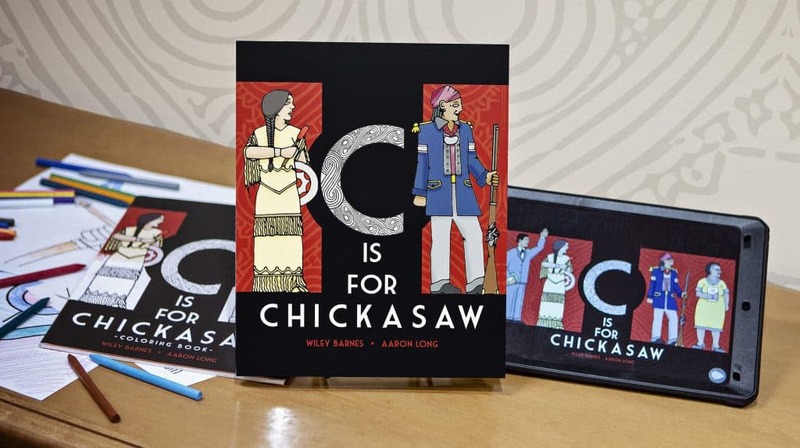 I kept this concept in mind all through the process of writing the children’s book, “C is for Chickasaw.” I wanted every element of each page to continue to draw young readers back and make it their own much-loved book. After the book’s release through White Dog Press in 2014, I began to develop a vision for realizing the full potential of the book as a creative educational tool. Dreaming beyond the paper page, I imagined what it would be like to bring the characters and words to life, packing as much action as possible into a simple, but exciting digital book-app format for young readers. 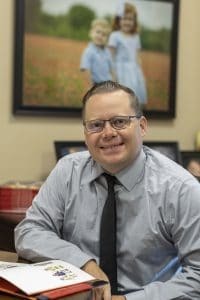 The project took almost two years of conceptual development and 18 months of programming, but the “C is for Chickasaw” app finally became a reality and was released in the spring of 2017. The app is now available at the Apple App Store, Amazon and Google Play for $2.99. 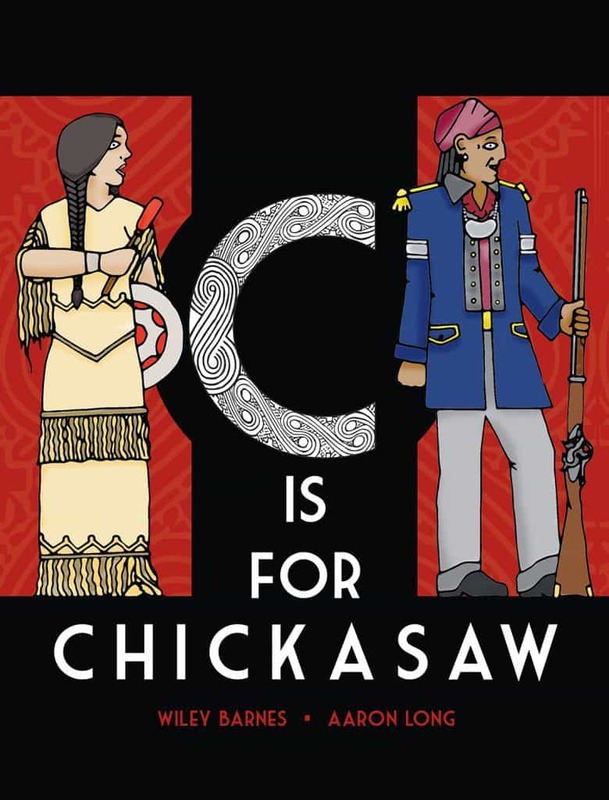 There are over 10 separate components of the app, including an expanded version of the “C is for Chickasaw” children’s book. I wanted this app to be more universal than the book. When you strip the alphabet away, you touch on Chickasaw history and culture and are able to use it as an early childhood developmental tool. 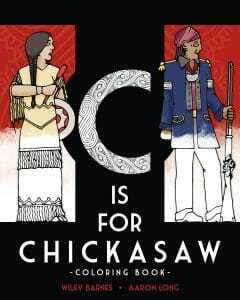 I wrote the book to teach children about Chickasaw history and culture. It is filled with little bits and pieces of Chickasaw history and language. The book has many elements, but as an app those elements have increased ten-fold. The purpose of the book is realized even more so in this format. The app takes the book to a level where I think kids will want to come back to it over and over. We produced over 77,000 lines of code and worked with over 1000 images, and that’s not including adding the audio. The app designer and I tested the app out by sharing it with our own children during the creation process. It includes areas of discovery for the kids to explore. There are hidden elements and a lot of discoveries to be made. Connect with Chickasaw Press on their website, Facebook, on ChickasawTV and their Chickasaw Kids website.